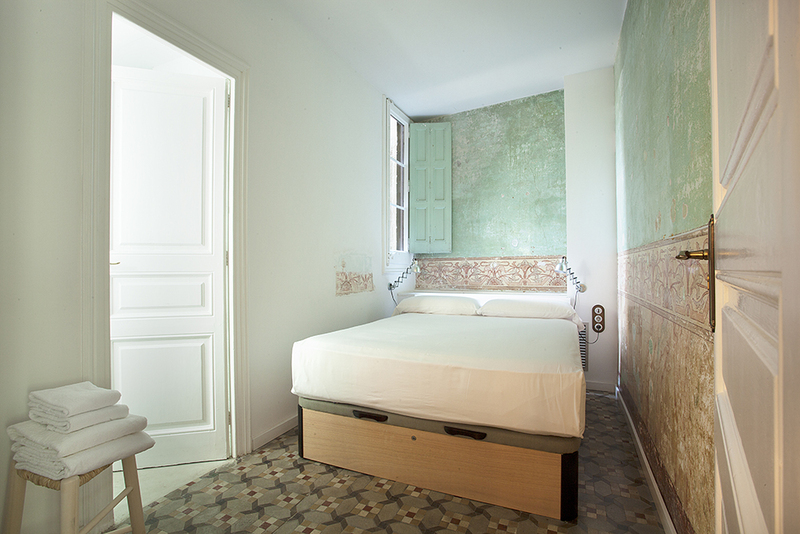 Our Casas are more than just a place to stay the night, but, at the end of the day, whether you are in Barcelona on holidays or for work, you want a good night’s sleep. We looked for the right bed for a while and found it, locally! Natural materials were essential as a great deal of effort was put into using VOC-free materials during the renovation, like the paint, wood fibre insulation and drywalls.